John oversees & manages the Budd Road & Old Forest Road facilities for Access Storage Now. He and his wife, Cindy are residents of Corydon. 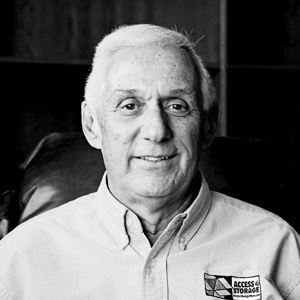 John enjoys golfing, traveling & spending time with his family. He is very involved in the community and is the President of the Board of Directors of Habitat for Humanity, Harrison County and also is Vice President of the Cedar Hill Cemetery Board of Regents, Corydon. Our Access Storage Now facility on Budd Road offers a top quality self-storage experience. 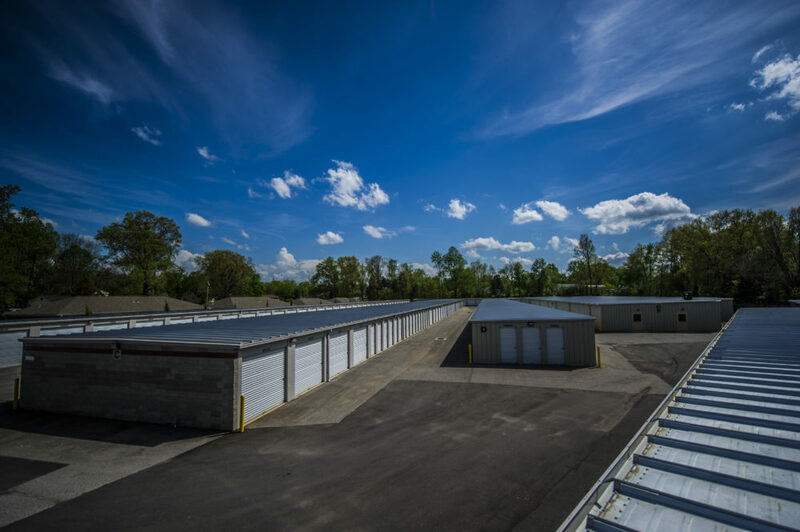 From temperature controlled storage units to traditional units, our Corydon storage facility gives you the service you deserve. Call us at 812.738.2525, and one of our team members will help you find the right storage unit for your needs at a fair price. Are you looking for RV storage or boat storage? 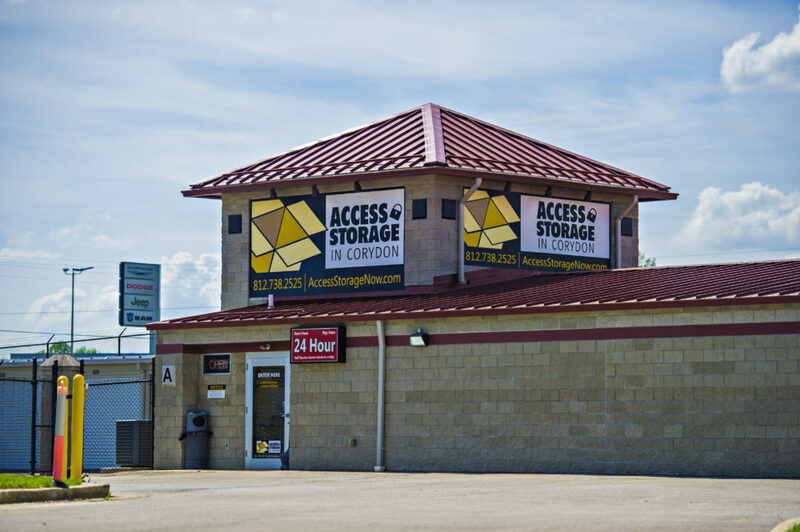 We have convenient drive up storage solutions in Corydon, Indiana for boat and RV owners at our nearby Indiana 62 NW facility – simply give us a call to learn more! You can even rent Old Forest Rd vehicle storage units using our Budd Rd kiosk for added convenience. 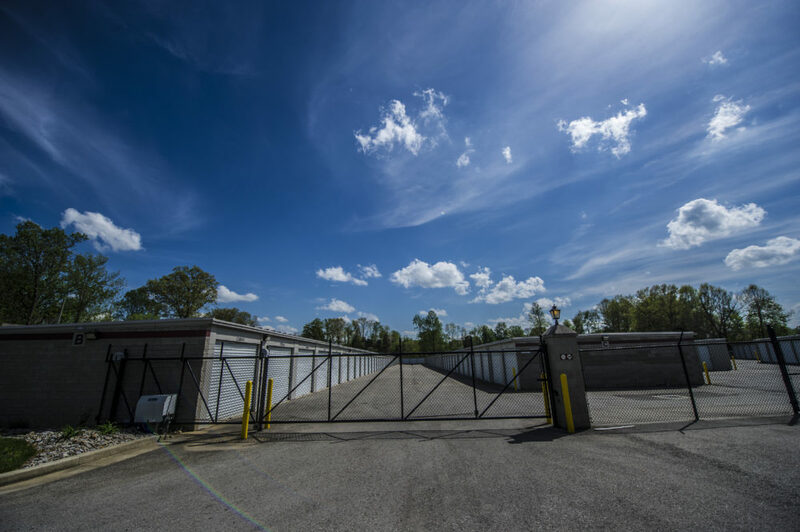 NOTE: In order to rent a vehicle storage unit, you must meet with our resident manager at our Indiana 62 NW facility to find the best storage solution for you based upon the layout of the parking area and the size of your vehicle. Access Your Storage Unit Anytime — Day or Night! Enjoy 24 hour storage unit access every day at our Corydon storage facility on Budd Road! Our self-storage location near you has secured keypad-controlled electronic gate access. For more information about storage unit accessibility, please give us a call. An Access Storage Now manager will help answer all your questions. Temperature controlled storage is ideal for delicate items like electronics or furniture. 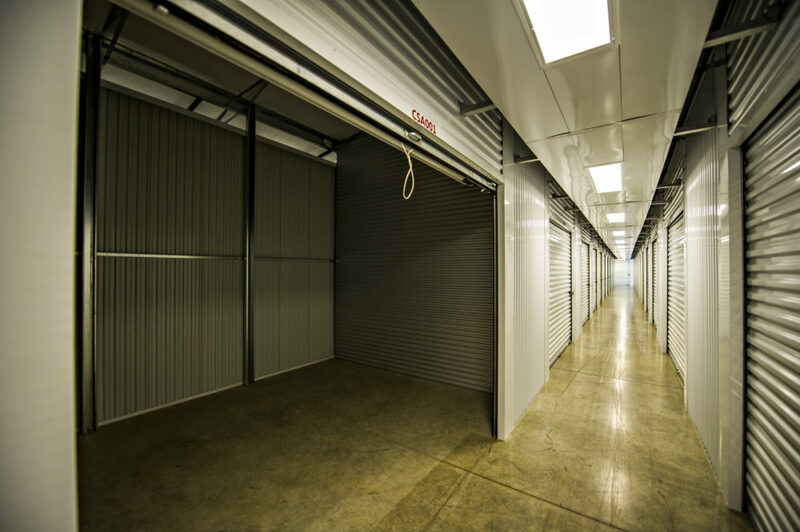 Access Storage Now offers temperature-controlled storage units for customers looking to keep their items out of the heat of summer and chill of winter. These units do not control humidity. If you need a temperature controlled storage unit, call our office today. Our Corydon mini storage facility on Budd Rd. now offers tenant property protection options for your unit. We have several affordable plans to choose from for those who want to protect their items from damage, burglary, or other misfortunes. Terms and conditions apply. One of the most appealing features at our Corydon storage facility on Budd Rd. is our all-in-one self-storage kiosk. Our kiosks let you to rent a unit, sign a lease, buy a lock, move in, and make payments! It’s simple and effective, saving time in your storage experience. You can also make payments online using your credit card. If you are driving to our facility from near Palmyra, IN, simply head south on IN-135 S/Greene St NE toward Church St for 13.3 miles. Turn left onto IN-337 S then in 300 feet turn right onto Budd Rd. In .2 miles, Access Storage Now will be on your right (1775 Budd Rd, Corydon, IN 47112). If you are visiting us from near Maukport, IN, first head northwest on 4th St toward Main St SW then turn right onto Main St SW. In .3 miels continue onto Hillcrest Dr then in 1.6 miles turn right onto Crossroads Dr SW. In . miles turn left onto IN-135 N, and then in 13.1 miles turn right onto IN-337 S. In 250 feet turn right onto Budd Rd and in .2 miles Access Storage Now will be on your right (1775 Budd Rd, Corydon, IN 47112). If you are coming from Lanesville, IN, first head northwest on St Johns Church Rd NE toward Main St NE/Ohio River Scenic Byway. Turn left onto IN-62 W/Main St NE/Ohio River Scenic Byway and follow the road for 8.9 miles. Turn right onto N Capitol Ave/Ohio River Scenic Byway/Old Hwy 135 then in .1-mile turn left onto IN-62 W/Ohio River Scenic Byway/W Walnut St. In 1.3 miles turn left onto Corydon Ramsey Rd NW, and then in 320 feet continue onto Old Forest Rd NW. In .3 miles arrive at Access Storage Now (1320 Old Forest Rd NW, Corydon, IN, 47112). If you are coming to our facility from near Leavenworth, IN, first head southeast on IN-62 E/Ohio River Scenic Byway toward W Old State Rd 62. In 14.1 miles turn left onto IN-135 N then in .8 miles turn right onto IN-337 S. In 250 feet turn right onto Budd Rd and then in .2 miles Access Storage Now ill be on your right (1775 Budd Rd, Corydon, IN 47112). Easy to use kiosk, cleanliness I give an A+. Great hospitality over the phone. Within an hour i had a reservation and my unit was ready. Prices are very fair.